Baba has worked regularly with Intermission Youth Theatre, including in their RSC collaboration piece Verona Road. Baba recently performed in Manifesto, directed by Tarek Iskander, with Oval House Theatre, as part of Brixton City Festival. He recently appeared in High and Dry, a new E4 comedy. Baba recently performed in Ring of Envy with the Intermission Youth Theatre at the St Saviour’s Church. Baba has just been cast in a guest role in High and Dry, a new E4 comedy written by and starring Mark Wootton. 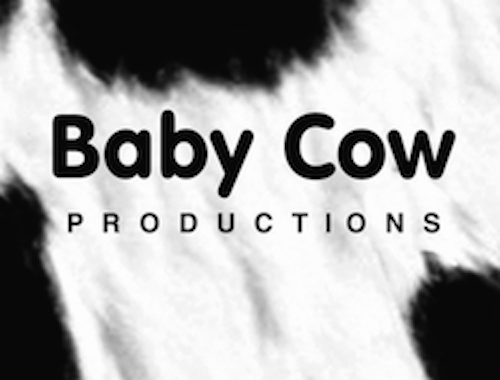 Exec produced by Steve Coogan, Christine Langan and Paul Schlesinger for Baby Cow Productions. Baba Oyejide will play Grey Wolf in Manifesto, directed by Tarek Iskander, performing with Ovalhouse Theatre as part of Brixton City Festival 2016. Baba has just wrapped on short film Longfield Drive, playing the role of Rodell. 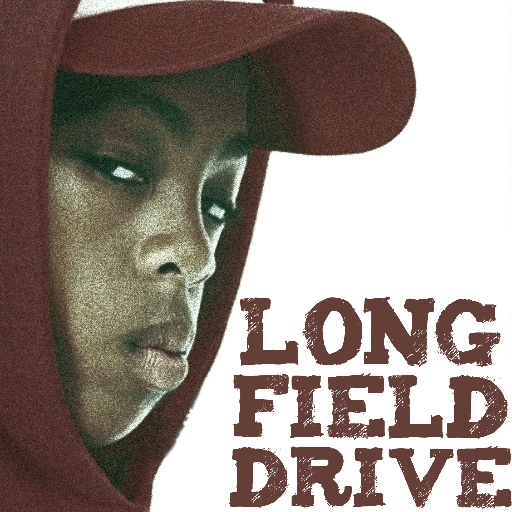 Longfield Drive is being produced by final year students at the prestigious Arts University Bournemouth. For more information on the project, and to support the film, click here.